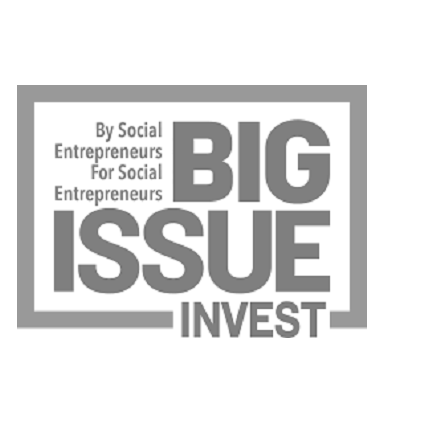 We are the social investment arm of The Big Issue Group. We extend the mission of The Big Issue to dismantle poverty and create opportunity, by financing sustainable social enterprises and charities that are making a positive difference for people and communities across the UK. We currently manage or advise on £150 million of social funds. Since 2005 we have invested in over 300 organisations. In 2016 our investees supported an estimated 1 million people. Big Issue Invest Fund Management has attended one roundtable on Lobbying & Influence.